An action game and a Hyperdimenion Neptunia Victory sequel. 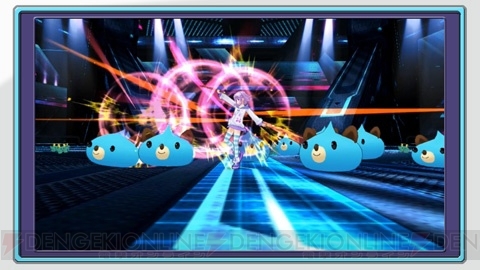 Compile Heart announced two new games in the Hyperdimension Neptunia series during its stage event at “Game no Dengeki Kanshasai 2014” in Akihabara. 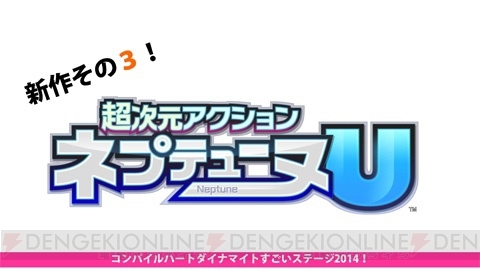 First is Chou Jigen Action Neptune U, an action game, as suggested by the title. Platform is to be announced. 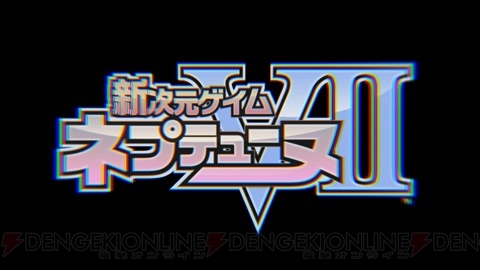 Next is Hyperdimension Neptunia VII (Hyperdimension Neptunia Victory II). This one is due out this year, and the platform is to be announced. Phrases such as, “The goddess that fell to the dark side,” “Transformation of the Gamindustry world,” and “The biggest threat to the approaching series” appeared in the teaser. More information is expected in volume 564 of Dengeki PlayStation, due out on Japanese newsstands on April 10.